Why Is Europe’s Refugee Crisis Happening? 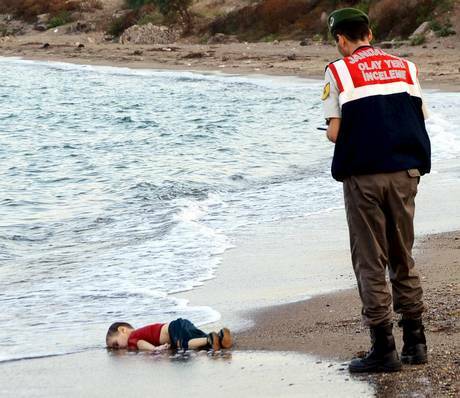 The refugee crisis in Europe has been dominating headlines in recent weeks after the following picture went viral. Yet, what exactly is the refugee crisis?